The final schedule of Ajith's Vivegam is currently happening in Europe with Ajith, Kajal Aggarwal, Vivek Oberoi, and others. The recently released 2nd look photo from Vivegam too became popular similar to the first look's response. Our sources inform that most of the supporting actors in the Bulgaria schedule feature European actors and Indians residing in Europe mostly, so the look of the film will be more realistic to the story's premise. It is also said that the crew members have also played small roles in the film. Vivegam has already generated a sky-high expectation among Ajith fans. 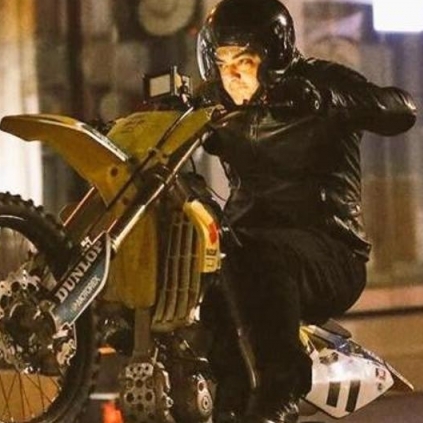 Is This Ajith's 2nd Look In Vivegam?